This is truly a vital type of insurance because if you own a recreational vehicle, you are likely to be out on the road with it, traveling through different areas -- often different states. Your recreational vehicle needs to be insured just as much as your daily driver does -- and because your monetary investment in the RV is so substantial, you need to be certain you won't lose that large investment if disaster strikes. RV coverage can be arranged through your independent agency and is often merged with your current auto policy. This will sometimes yield you a substantial policy discount, as well. 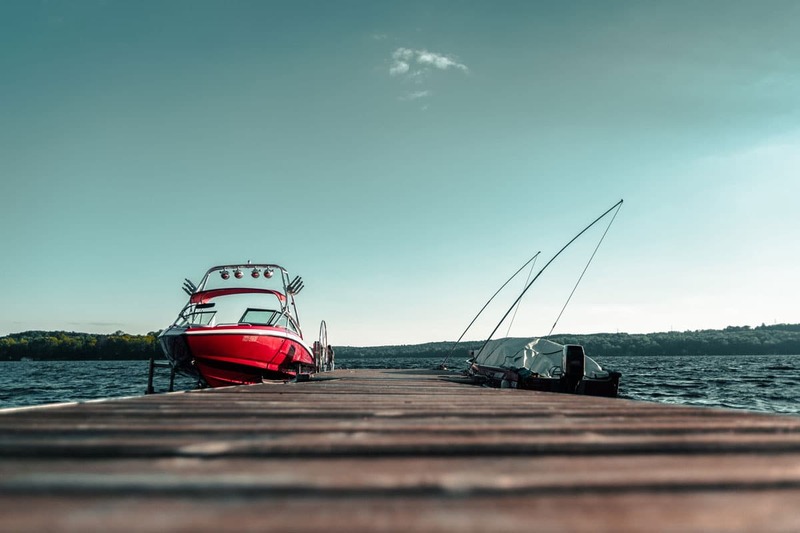 Whether your boat spends half of its life in the garage or it is out on the sea full time, boat insurance is essential. Your boat is exposed to weather and daily elements no matter where it is, and it may also be exposed to vandals or thieves. Your Home policy will not cover your boat whether it is on your property at the time it is stolen or vandalized or not. Ask your independent agent about how to make certain you have the supplemental coverage you need to ensure your boat is protected. You may also want to compare prices on umbrella policies when you get other types of insurance. Umbrella insurance gives you extra liability coverage that exceeds your Home, car, or boat policy. Once the liability limits on those policies have been hit, your umbrella policy will be activated. These policies will cover liability related coverage for situations including: rental units, the accusation of libel or slander, and false arrest. The umbrella policy will fill gaps in your existing policies. The best way to get full coverage at reasonable prices is to speak with your independent agent about comparing policies. You can easily obtain quotes from multiple top-level carriers conveniently over the Internet this way!